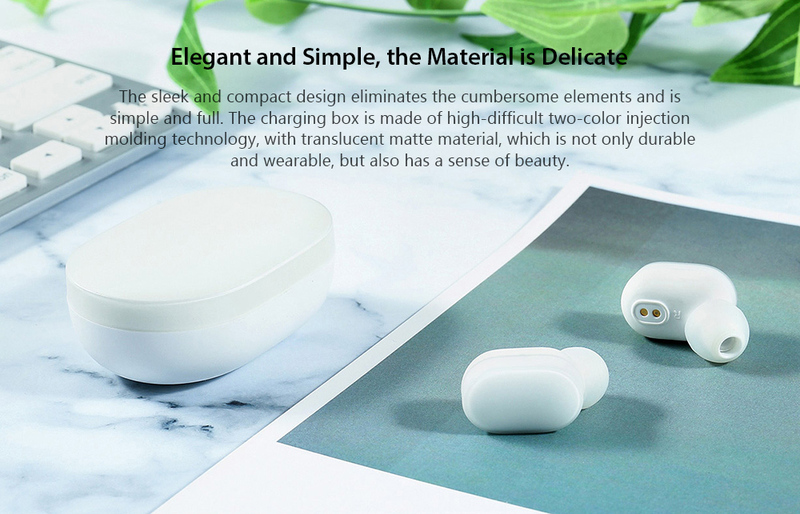 The Xiaomi Mi AirDots TWS Bluetooth Earphones Wireless In-ear Earbuds was announced some days back, and it was largely accepted by all with great anxiety to get the product. We now have good news that the first headphones with the Mi logo completely without wires is now available for purchase on Banggood for just $39.99 But what does TWS headset mean? 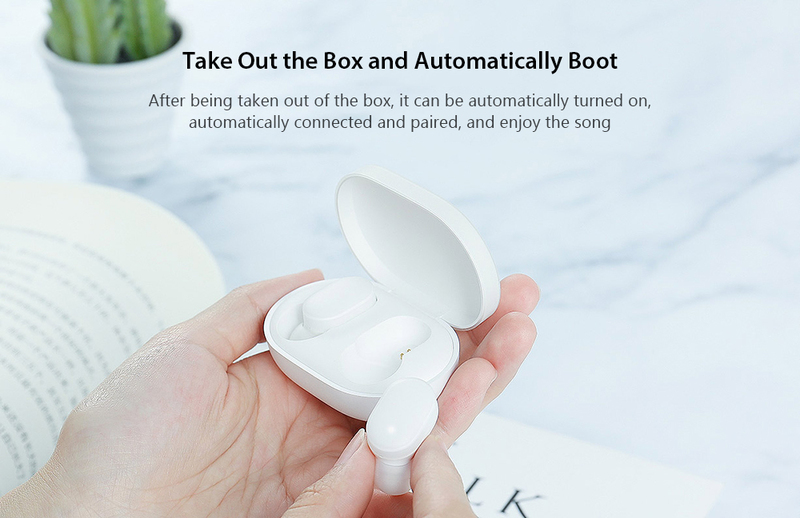 Simple, it’s about headphones that do not have any kind of cable, they work by means of Bluetooth connection, in order to enjoy a good playlist, without having to worry about being entangled with cables. The headphones weigh only 4,2g. Their compact size, low weight and absolute lack of cables are important features that make it stand out. From the outside there is a touch area on which you can perform gestures. With them, you can call the AI assistant, stop the currently playing song, change the song and even answer or reject the call. The 7,2mm loudspeaker is responsible for the sound. Xiaomi ensures that the headphones are designed to get a deeper bass and the most audiophile experience possible. 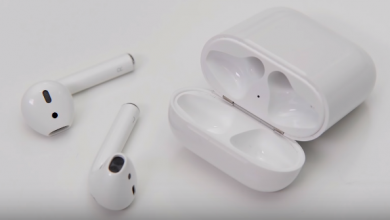 In terms of operation, they connect to the smartphone, tablet or music player via Bluetooth 5.0, this version helps to have a stable connection at all times, this is a difference that will stand out in the market because most wireless headphones have Bluetooth 4.2, which is the standard Bluetooth version in the market. 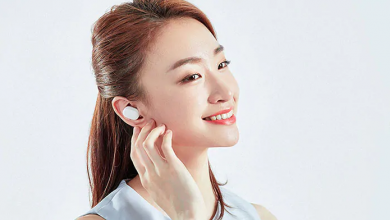 Another advantage that has to offer these earphones of the Chinese brand, is that they can be used for 4 hours in a row, so if you go running, on the train, or simply stay at home enjoying a pleasant time while listening to music, it can last up to 12 hours in standby mode. 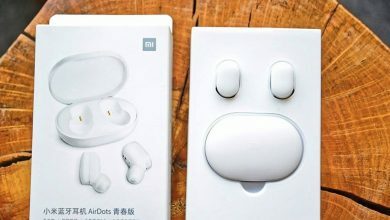 The new wireless headphones of Xiaomi bring their own case charger, which at the time of being opened and removing the headphones, these will turn on automatically, connecting with the device that has been previously synchronized, after being placed inside the case will disconnect and turn off automatically. 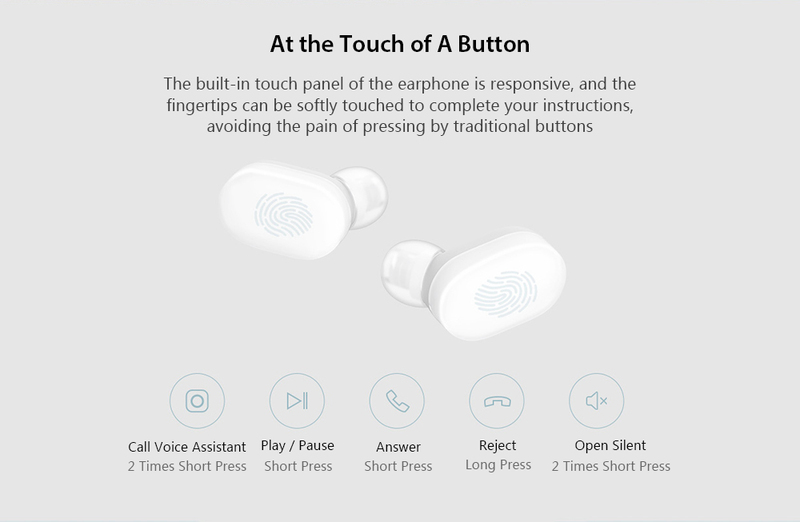 The Xiaomi AirDots Youth Version have touch panels on the sides of each headset to be controlled, you can pause and play a song, answer and reject calls, among other functions, in addition, if you master the Chinese language you can use Xiaomi’s assistant, Xiao AI, who can help you write and send messages, or make calls, using predetermined voice commands. Included with the headset is a plastic case that serves as a charger / powerbank. Battery capacity in the case is 300 mAh, and the headphones have built-in batteries with 30 mAh capacity. 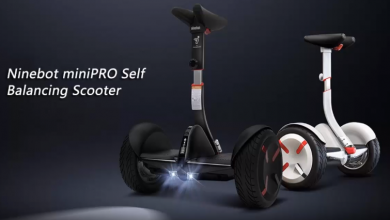 The device can last 4 hours in a row, so if you go running, on the train, or simply stay at home enjoying a pleasant time while listening to music, it can last up to 12 hours in standby mode.